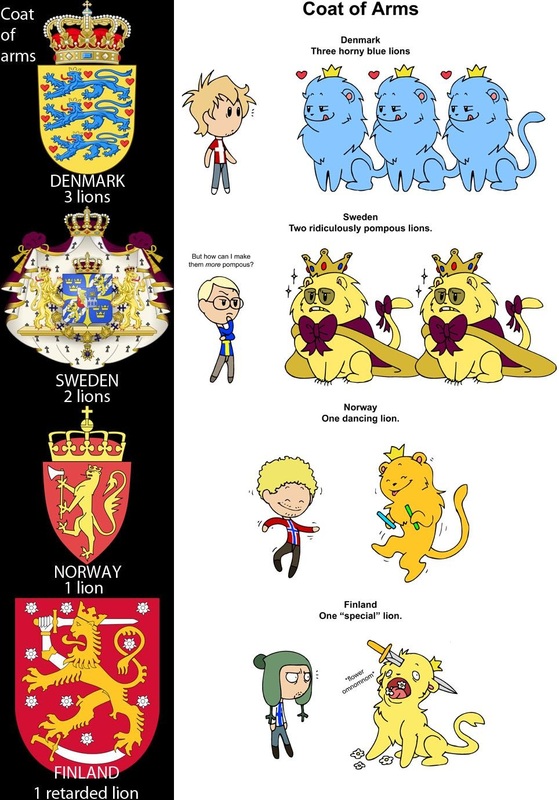 1 response to "Scandinavian coat of arms"
Haha! What a thought! That's very interesting thinking about the flags.